Southern Tobacco pods are the newest JUUL pods to hit the market, offering the nicotine satisfaction of JUUL in a staple tobacco flavor profile. JUUL Southern Tobacco pods join JUUL's tobacco flavor range that includes Virginia Tobacco and Classic Tobacco JUUL pods, adding a unique blend of smooth tobacco flavors with waves of underlying creaminess. Southern Tobacco JUUL pods are a must try for any fan of smooth and creamy tobacco flavors. 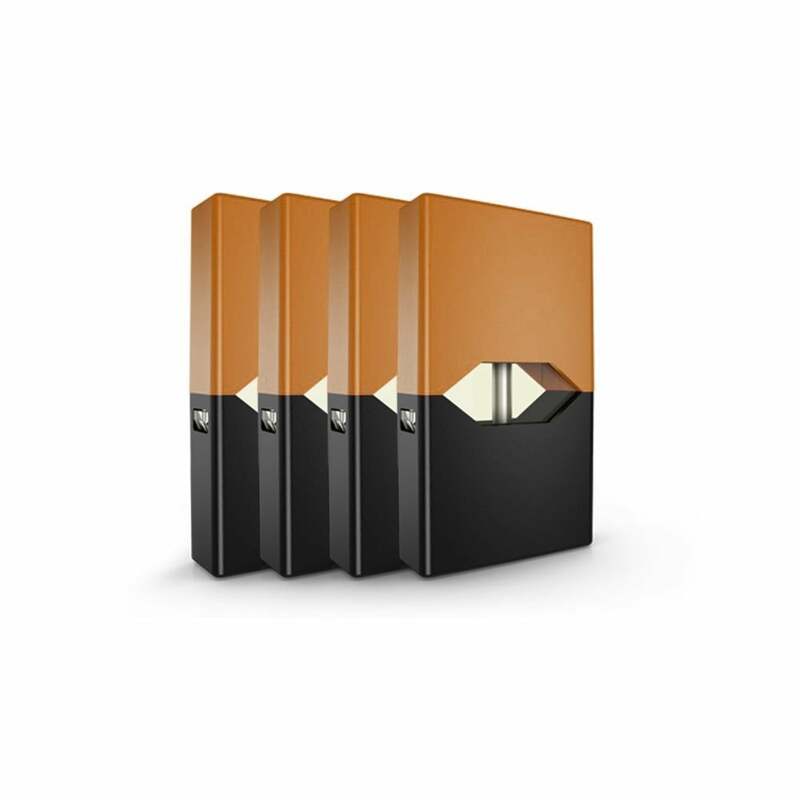 JUUL Southern Tobacco pods come four to a pack and contain 0.7ml of 5% (50mg) nicotine salt liquid.